TOM ELLIOT: SINN FEIN/IRA USE “DISINGENUOUS METHOD” TO HIRE GURU MAGGOT INQUISITOR!!!!! | AMERICAPHILE RESURGENT!!! TOM ELLIOT: SINN FEIN/IRA USE “DISINGENUOUS METHOD” TO HIRE GURU MAGGOT INQUISITOR!!!!! 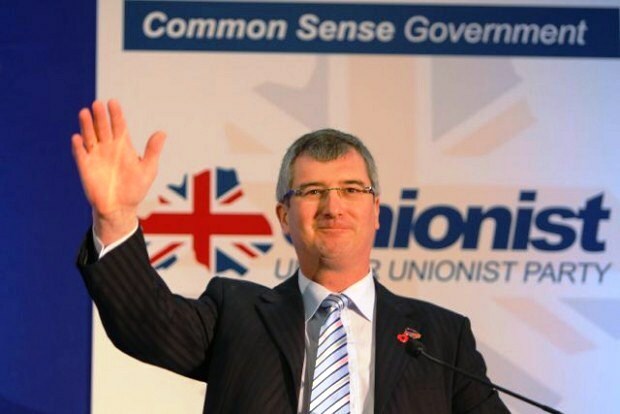 THE UUP’S TOM ELLIOTT HAS EXPOSED THE GURU MAGGOTS’ MACHINATIONS TO COMMIT CULTURAL GENOCIDE IN FERMANAGH, BRITISH ULSTÈR!!!!!! UUP MLA Tom Elliott, has questioned if Fermanagh District Council are attempting to hire an [LEPRECHAUN] language officer ‘by a disingenuous method’. 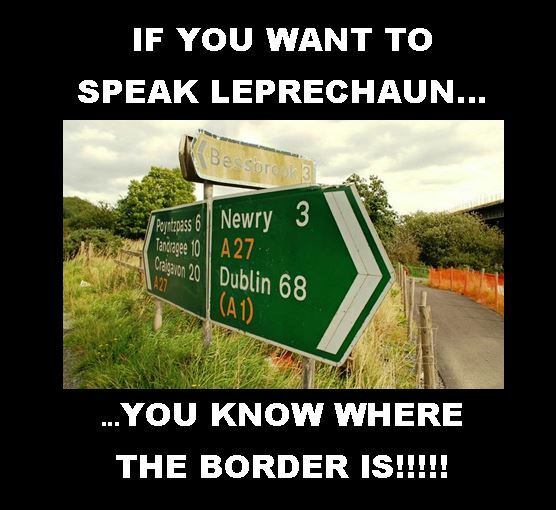 The job role indicates that a 3rd level qualification with a major component in[ LEPRECHAUN] Language is ‘essential’ criteria, as is ‘proficient and fluent in Irish, both written and oral’. THIS IS HOW THE BEAUTIFUL AND RICH CULTURE OF THE LONG-SUFFERING PEOPLE OF BRITISH ULSTÈR IS BEING CHIPPED, CHIPPED, CHIPPED AWAY!!!!!! NOW THAT HE IS OUT OF WORK DUE TO THE LONG-AWAITED AND WELL-DESERVED DEATH OF THE LEPRECHAUN LANGUAGE IN THE R.O.I., PERHAPS SEAN O CUIRREAIN [BWAHAHAHAH!!!!] CAN EMIGRATE AND APPLY FOR THE JOB!!!! Comments Off on TOM ELLIOT: SINN FEIN/IRA USE “DISINGENUOUS METHOD” TO HIRE GURU MAGGOT INQUISITOR!!!!! Posted in Uncategorized and tagged DEATH OF THE LEPRECHAUN LANGUAGE, TOM ELLIOTT. Bookmark the permalink.